Most bloggers or site owners dream about having their blog/site appearing in the first position of search engine results, or most often Google’s first page. When I hear affirmations like these “I have a two months blog and I want to get on the first page of Google in 24 h, if possible” most often it makes me laugh. It’s not a secret that the results displayed by search engines have behind a complex algorithm that includes in case of Google, more than 200 factors. 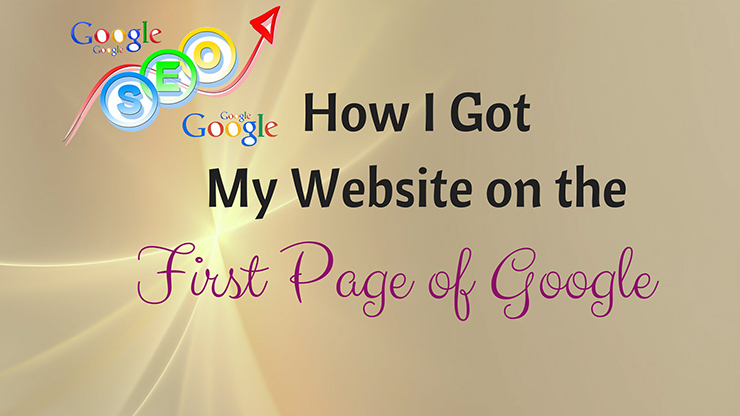 How to get on the first page of Google is a tough question with a complicated answer. A new site has insignificant chances, if not second to none, to hit the first page or the first position in the first page. One great impediment is the domain authority - if in your niche the influencers or large companies have thousands or tens of thousands of backlinks and high domain authority your chances to over rank them are literally zero. This blog has about 27 posts and is ten months old, I would still call it small and rather new. Most often I publish twice a month, 2000+ articles. In these conditions ranking on the first page of Google didn’t even cross my mind. In digital marketing niche there are large companies, prominent bloggers with large sites and thousands of backlinks to their domain, so there is no real possibility to reach Google’s first page. Or so, I thought. While verifying analytics I noticed lately that one post has constantly a higher number of visitors compared with my other blogs. I thought it was weird as the respective blog is among my less shared articles and if I were to make a top ten of my posts, I wouldn’t count this one. 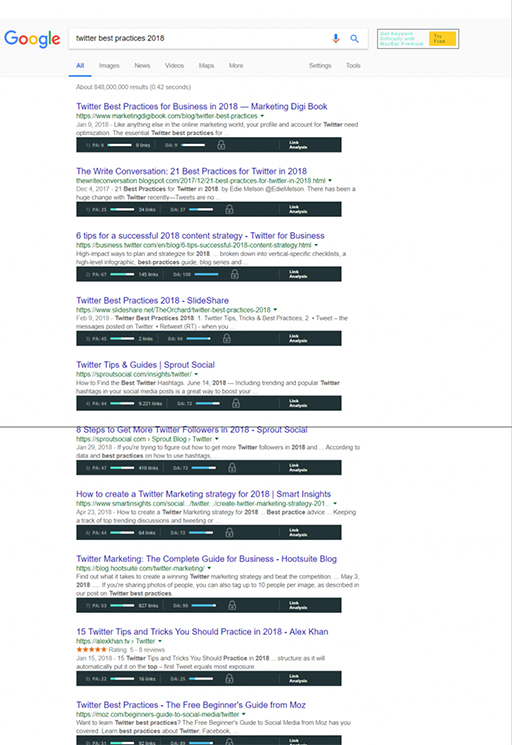 My post “Twitter Best Practices for Business in 2018” ranks the first on Google SERPs. On Google US and on Google France. It also appears on the first page for other related keywords. I thought I need a new pair of glasses. A blog having a MOZ DA 9 and no backlinks outranks pages having MOZ DA 72, 100, 94. Moreover a no name blog outranks Twitter’s for business section concerning the topic Twitter for business. Rather funny, I would say. Let’s inspect a bit what I did with this post and how is possible to repeat this exploit. So, what I did, how I got on Google first page for free. I used on page SEO best practices to optimize my post. Most part of experts estimate that the title is the primary on page SEO factor and gets the pole position as importance. I totally agree. Also having the keywords as the first words of the title has importance in SERP rankings. We all use keywords to search, and the results returned by engines contain those keywords and the title is the first in line. If the title contains the words you used in your search most likely you will click on that link if you suspect you might find there the answer you are looking for. I would say in SERPs it’s more about the probability of getting the information you need than how engaging or catchy is the title. Leave aside each of us has his/her definition on what’s engaging or not. What one considers engaging one other will not. So, a title like “Twitter best practices for business” has more chances to appear on search results than a fancier title like “How to crave your way to a highly engaging Twitter account”, for the simple reasons it will most probably not cross your mind very often to use those words for research. 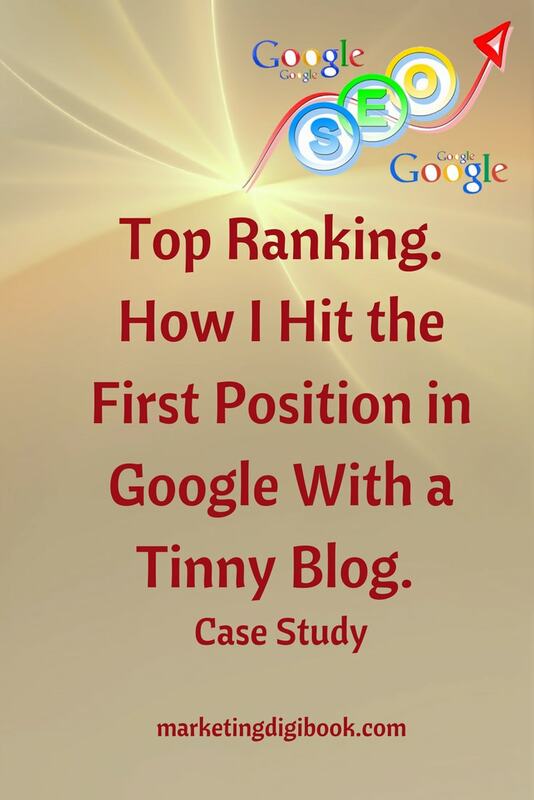 This type of title will see higher success on social media than in SERPs. When you are interested to find which are the best practices for Twitter you will use these words most probably “Twitter best practices”. Not trying to be creative and see how well Google performs. You will type strait the words you consider have the best chances to return the information you need. - Place the keyword first, if possible. The title of the article we are talking about includes 2 modifiers “2018” and “best”, confirming the theory that modifiers tend to improve rankings. So, use modifiers “best”, “2018”, “guide”. Nothing new here, H1 tag is of outmost importance for SEO, thus check if your CMS assigns properly H1 to the title of your article. H1 tag includes the target keyword and appears just once on every page. Defining what quality content means is a firing debate with no strait answer. Nowadays unique content, ranging anywhere from 1000 words to several thousand - left aside the quality of information - is considered high quality, in depth content. Various researches indicate longer content as ranking better. A precondition of high quality content is to be skimmable, easy to read and aesthetic as design. Stress for short paragraphs, use bullet points, subheadings, bold keywords to attract attention on them. “Twitter best practices for business in 2018” respects these requirements also. Formatting your post for readability matters. Make use of charts, screenshots as examples, videos, gifs, appealing images to retain reader’s attention, increase dwelling time and diminish bouncing rate. As we are visual human beings we are all more attracted by visual content, so including visuals is a must to gain reader’s attention, to make your post more attractive and shareable. And search engines have a preference for high quality visuals, too. These are of course details, but the “devil is in the detail”, hence images need to have proper descriptive names, alt texts and the alt texts to include keywords. A little something that helps search engines establish the topic of your post in their algorithm. So, give them a hand and do yourself a favor. Also, I noticed that my articles that have some sort of infographic rank better. 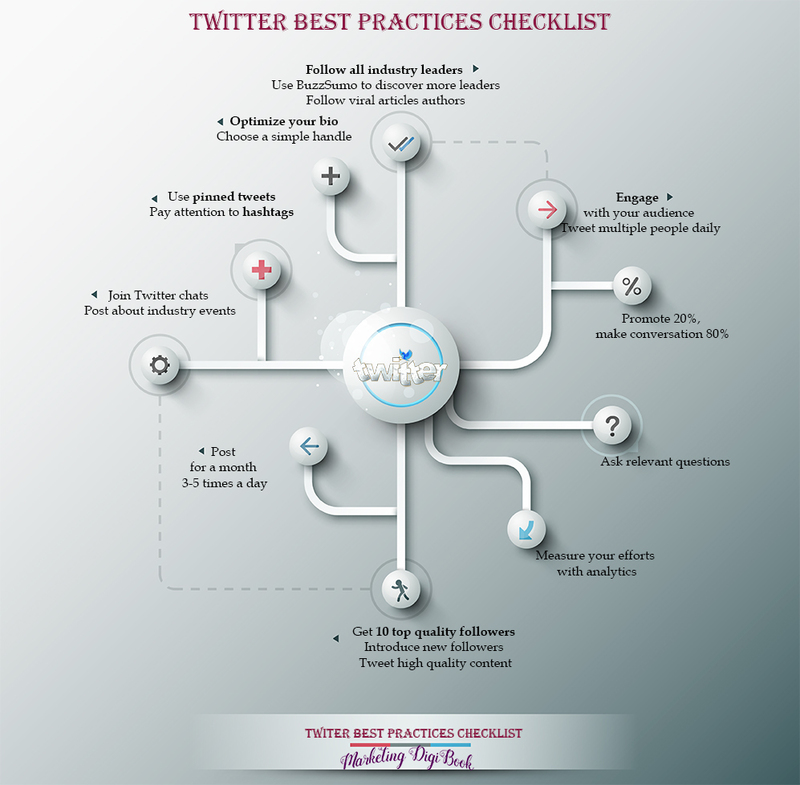 “Twitter Best Practices for business in 2018” has a checklist as infographic. 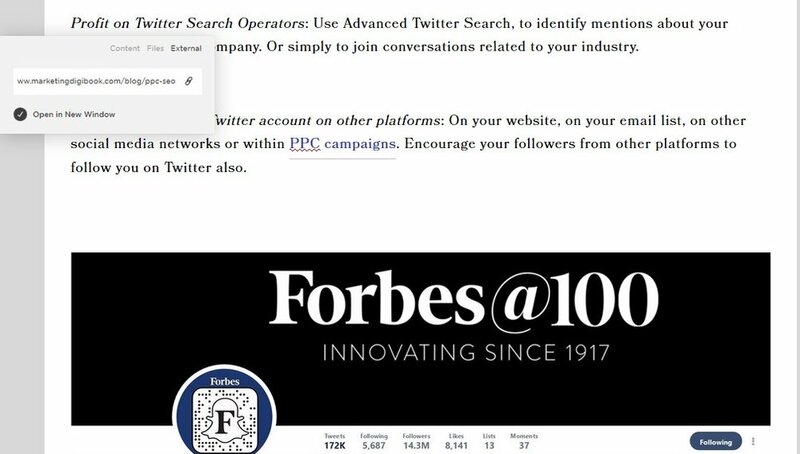 Again, to help search engines correctly identify the subject of your post, include the target keyword at the beginning in the first 100 words. Also, keywords should appear in your article where appropriate and in the end, there is no one-fits-all formula for this, just keep the right balance. Using too many keywords and overstuffing your content might be subject of Google penalties, consequently refrain from this practice. Latent Semantic Indexing Keywords are synonyms or related words taken in consideration by search engines to decide on the relevance of a page. Use part of them in your post. All subheadings in the article are H2. But there is no subheading H2 having the keyword included. I missed this one. Search engines prefer fresh content - normally I would say. You, as reader, are not very interested in consuming outdated content. Updating periodically your content is decisive, particularly updating content that is time sensitive. Google shows the last update of an article, so this is relevant detail. When you update your older posts, make these modifications significant - add more details, remove parts that are less relevant - not just changing a word or two here and there, Google will remark it. To enhance your rankings, update frequently your posts. Having outbound links is a simple way to generate traffic. They improve the quality of your article and that of the provided information and serves supplementary clues to search engines to establish the subject of the respective post. If you want your audience to trust you and gain more credibility in front of search engines pay attention to outbound links. Select just high authoritative and reliable sources. Peak world-renowned publications like Wall Street Journal, Forbes, Huffington Post, etc, and quote influencers and experts in your industry. For the marketing area citing sources like HubSpot, MOZ, Content Marketing Institute, Backlinko, Neil Patel etc is recommended, as they create high quality trusted content that your visitors will highly appreciate. Inbound links need to be considered too, as interlinking is relevant strategy to retain more time the user on your site. It’s a pretext to make the linked pages recrawled by search engines and you raise the quality of the post by providing supplementary details. Be sure to have about 3-4 links to your other posts and choose as anchor text relevant keywords. Place them only when pertinent and when they enhance the value of the provided information and avoid stuffing the post with 20 inbound links. Social sharing is not considered a ranking factor, but it helps indirectly, as it supports extending your reach. As you may notice there are social buttons on the left side of my post, Sumo is responsible for them and their personalized design. There is no secret that the first 3-5 words that form an URL impact heavier on the search results. As consequence, the permalinks should be relevant, as short as possible, and comprise the target keyword. Loading speed of the sites is counted as SEO ranking factor and a must use on page SEO technique. User experience depends highly on the loading speed of the site. Experts say that users would not return to a site that loads slow, aim for a loading speed of under 2 seconds. Test the speed of your site with a tool like GTMetrix or Hubspot’s Website grader and see how you stand.